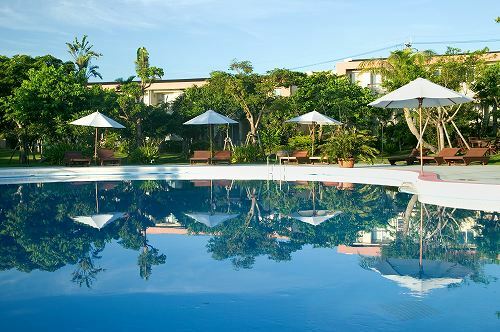 Coco Garden Resort Okinawa is a sophisticated hideaway where you can sit back, relax, and enjoy the sun shining through the palm trees. 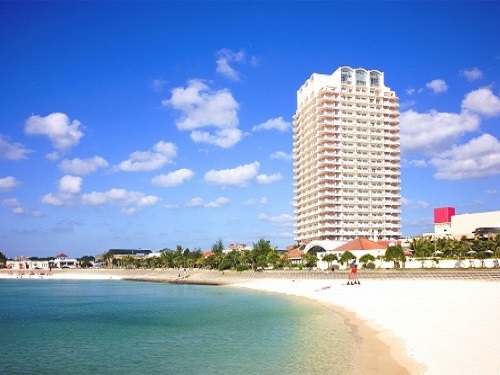 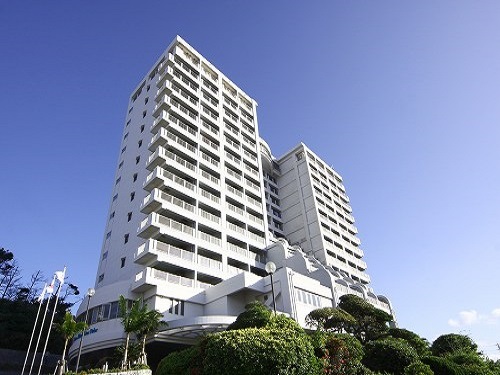 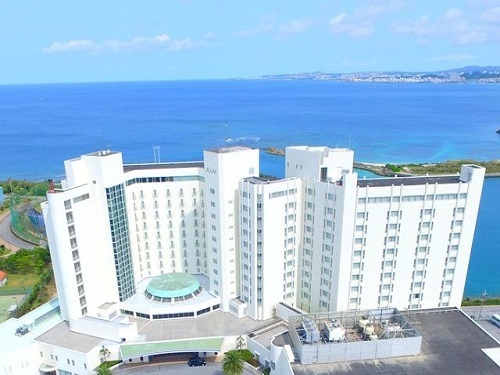 Tokyo Dai-ichi Hotel Okinawa Grand Mer Resort is in the center of the main island of Okinawa and provides good access to diving, historical site tours and sport facilities. 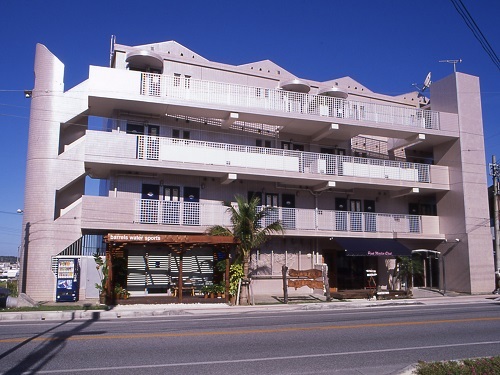 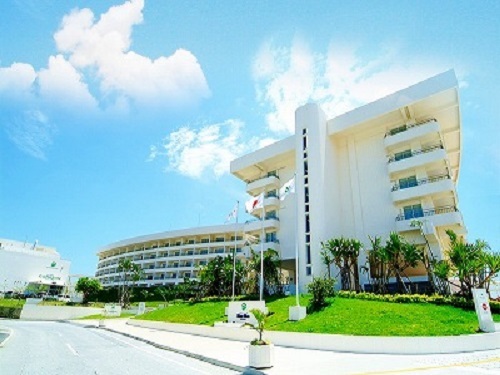 As for foods, hotel serves a wide range of cuisine from American to Ryukyu. 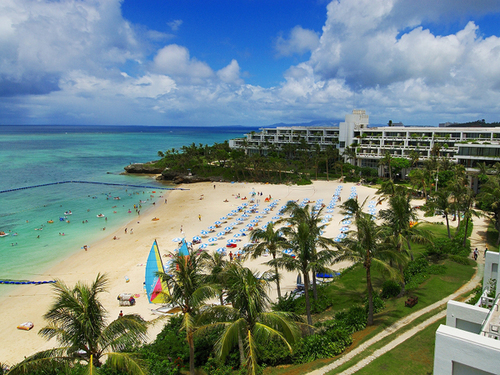 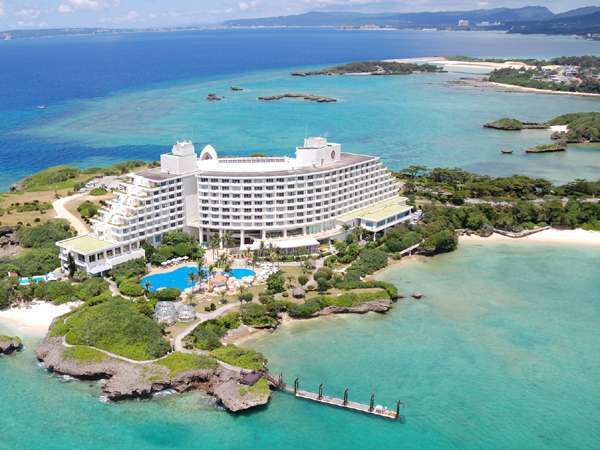 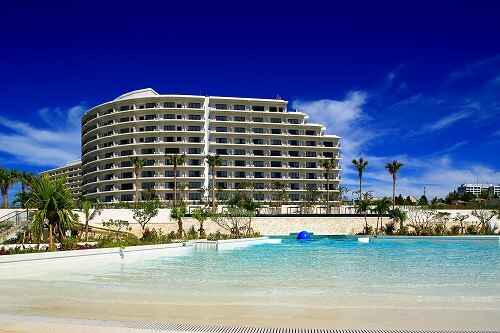 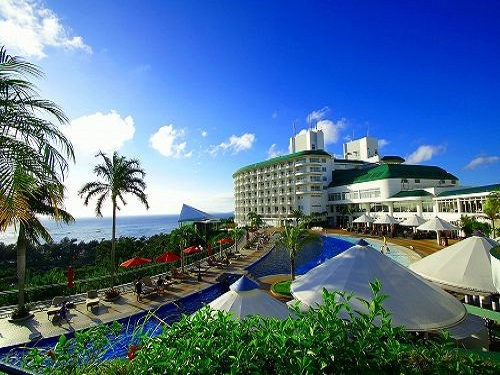 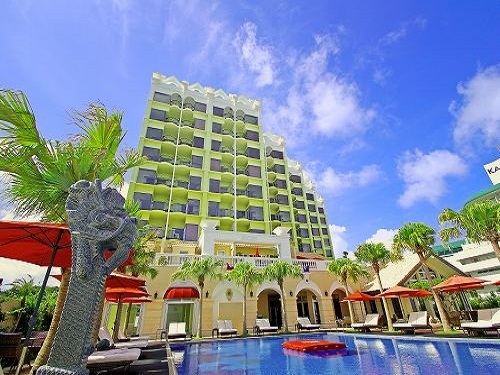 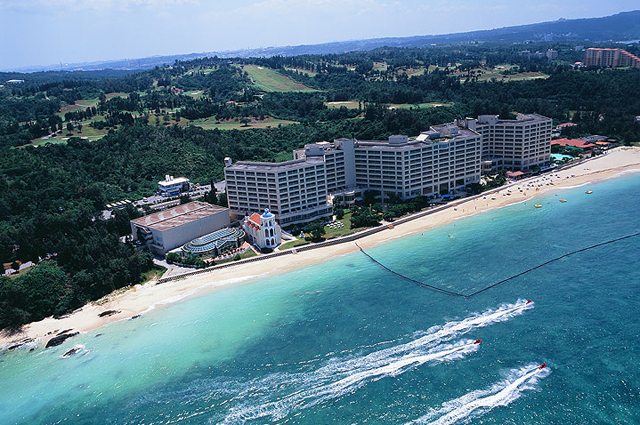 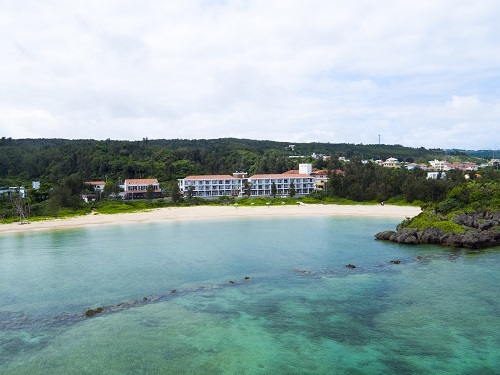 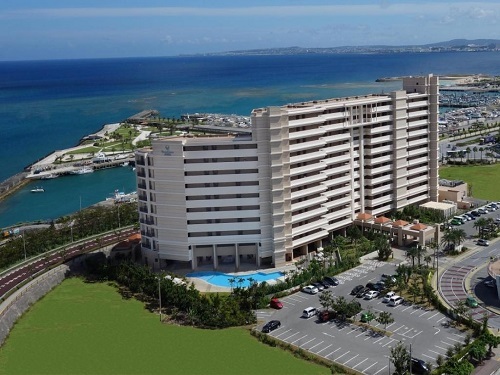 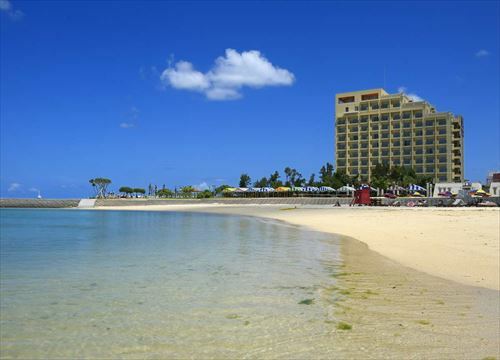 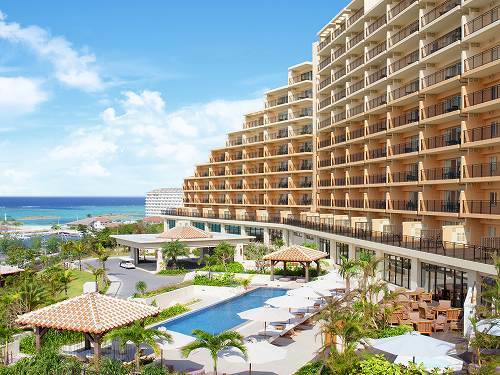 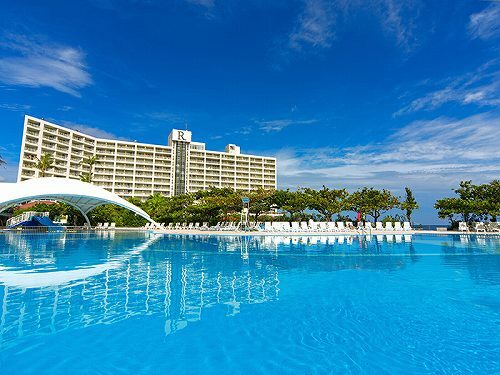 EM Wellness Resort Costa Vista Okinawa Hotel&Spa is located on the hill of the central area of the Okinawa Main Island, and offers wonderful views of the both East China Sea and the Pacific Ocean. 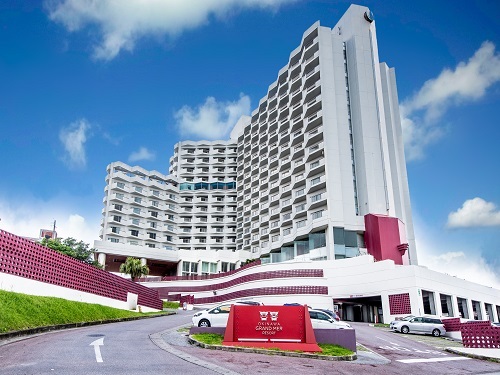 The hotel provides EM medical spa.